Best scores are in bold. Our test bed consists of a Ryzen 7 1800X, 16GB (2x 8GB) of Corsair Dominator Platinum DDR4 3200, an Nvidia GeForce GTX 1080, and a 500GB Samsung 850 Evo SSD, Far Cry Primal tested on Ultra settings at 4K. Remember when ryzen first launched? The gaudy little underdog pulled the rug out from under Intel’s feet with its eight-core masterpieces. It was beautiful, although not exactly smooth. The chips may have been legendary, but the platform was not. 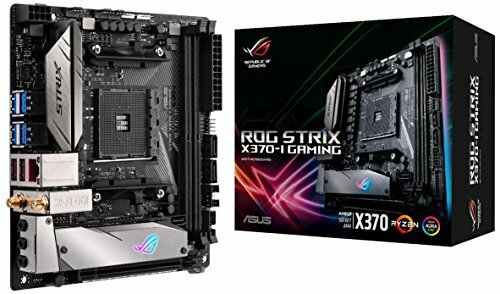 Memory issues and motherboard instability caused a lot of problems early on, and the selection of high-end X370 offerings was slim at best. 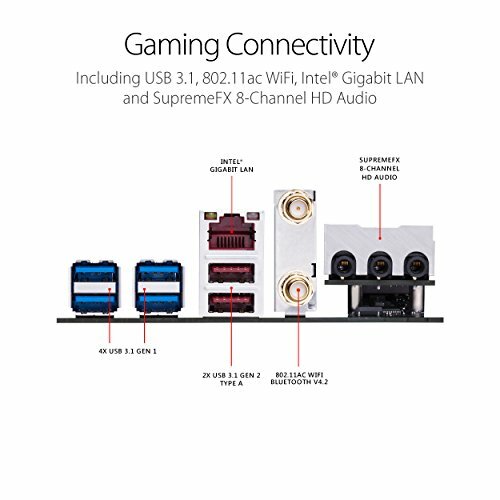 One form factor that was missing was ITX. And with good reason: Ryzen’s a hungry beast. Those eight cores need feeding with a lot of juice, which means most motherboards require a substantial VRM solution to balance out the horrendous level of power Ryzen draws from the wall. The issue, as is common with ITX, is a severe shortage of space. How do you accommodate such a power-hungry chip on a form factor that’s already so limited? There have been workarounds, of course, typically from those manufacturers with big R&D budgets. But, most of the time, the ITX form factor is avoided for anything featuring more than four cores. 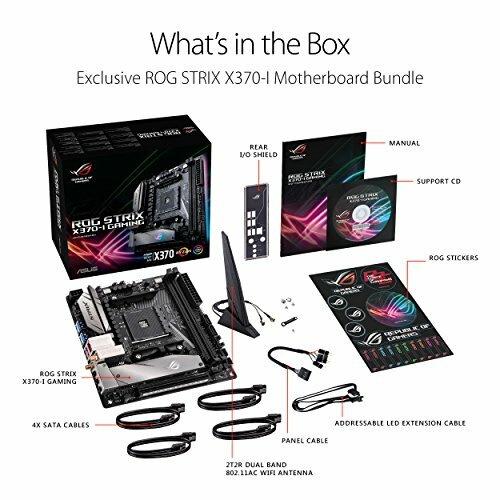 That’s not to say ITX hasn’t already been attempted with Ryzen; Gigabyte produced the AB350N Gaming WiFi, and ASRock gave us the X370-Gaming ITX. Both suffered from VRM throttling, however, especially when overclocking the eight-core parts. 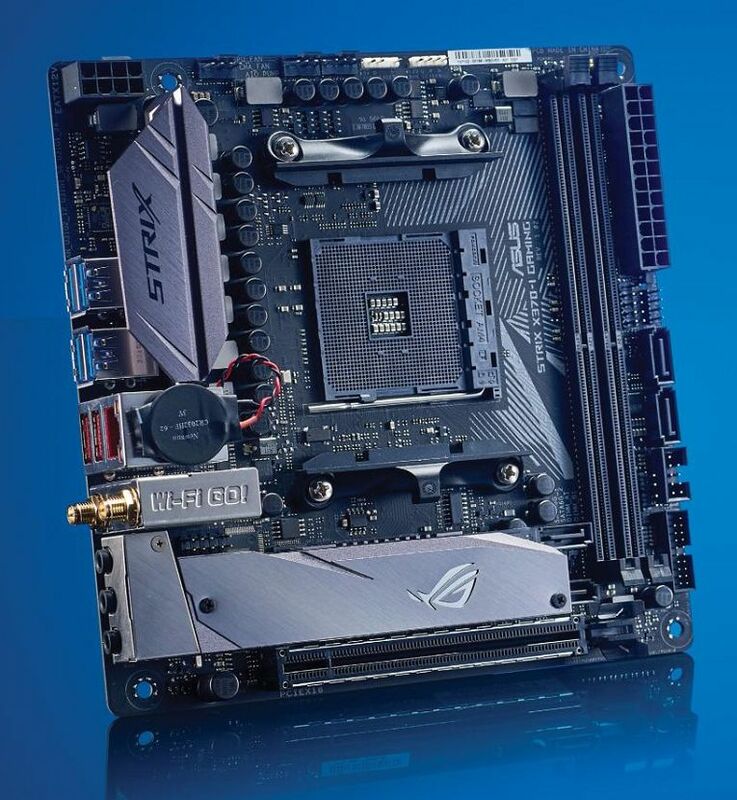 Strix X370-I, where the PCB is entirely separate and raised, is more often found in prosumer-grade DACs, such as the Schiit Gungnir, than in an A-grade motherboard. Now, we’re not saying the audio is going to be that good (there’s still an M.2 PCIe SSD on there, too), but it should equate to normal levels of audio quality, while freeing up space on the mainboard for that massive VRM solution. So, on to performance. 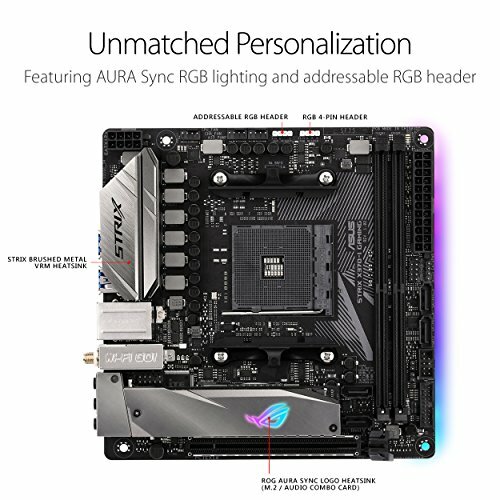 The X370-I is nothing short of a beast. 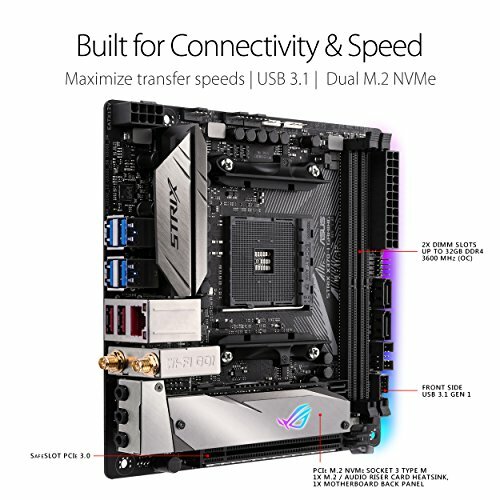 We saw better scores here at stock than with any other X370 motherboard we’ve tested, which just goes to show how far the platform has matured in such a short time. Memory latency has plummeted as well. The only cause for concern we have is with power draw, because it topped our idle figures by 20 watts, and is the second highest motherboard we’ve tested under load. But the biggy is overclocking, right? Well, it’s a mixed bag here. We only managed a stable 3.9GHz on our Ryzen 7 1800X across all eight cores. 4GHz was just too far out of reach, alluding to the fact that even with all this motherboard magic, ITX still has issues holding higher clocks compared to its ATX rivals.